Advertising inflatables aren’t cut and dry. Did you know that we can create custom shaped inflatables for you as well? From coffee cups to tacos, our creativity knows no bounds! Attracting the attention of people passing by your business means you have to set your business apart from all the others on your same street. By using something eye catching, engaging AND budget friendly – a giant custom shaped inflatable of your mascot or product! Your ideas come to life in an inflatable, three-dimensional shape. 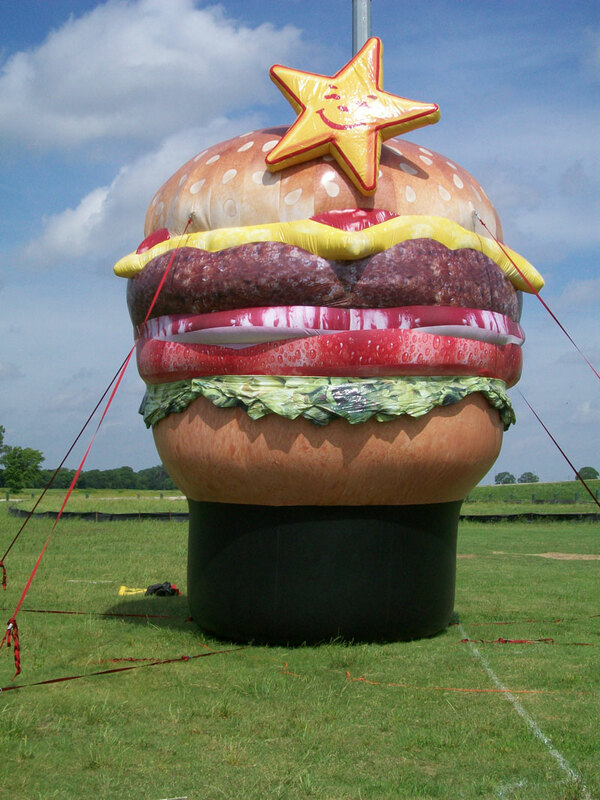 Your next event or promotion will be a huge success as customers clamor to see your product as a giant inflatable. Paired with a few advertising flags and a bopping tube dancer, your profits will soar as you boost the positive image of your brand with inflatable advertising from San Antonio based eXtreme Inflatable Promotions.